The GPT Group has sold two land sites with residential development potential at 1 and 2 Murray Rose Avenue, Sydney Olympic Park for $30.5 million. The sale represents a 69 per cent premium to December 2014 book value. The two sites, which total 6,453sqm, were part of a larger parcel of land purchased by GPT in 2002. The land was originally considered purely for commercial use but in 2008 the Sydney Olympic Park Master Plan 2030 provided for a greater mix of uses across the site and the proposed use for 1 and 2 Murray Rose was updated to include residential. The residential component is adjacent to the award-winning 5 Murray Rose and recently completed 3 Murray Rose commercial developments. The buildings are leased to Lion and Samsung Electronics Australia respectively. Both buildings were developed by GPT and are now owned by the GPT Metro Office Fund. Head of Development, Commercial and Industrial, John Thomas said GPT had capitalised on the strength of the residential market by selling the sites. "We are progressively developing the commercial sites in the Murray Rose business park, and now is a good time to realise the value of the land with residential development opportunity," Mr Thomas said. 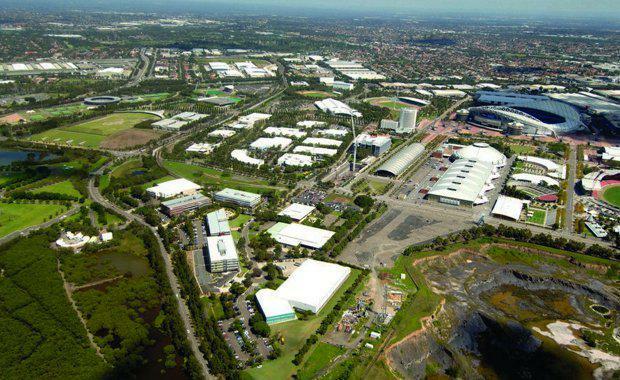 "As the largest leasehold owner of developable land in Sydney Olympic Park, GPT has been instrumental in the growth of the precinct, and has $300 million of existing investment in the area. "GPT along with other stakeholders is also participating in the Sydney Olympic Park Authority's review of the Master Plan 2030. This includes the opportunity for the development of a town centre in the precinct, which would incorporate commercial, retail, education and residential uses. "The transaction, which was brokered by David Inkster of PRD Nationwide, was settled on 30 June, 2015.